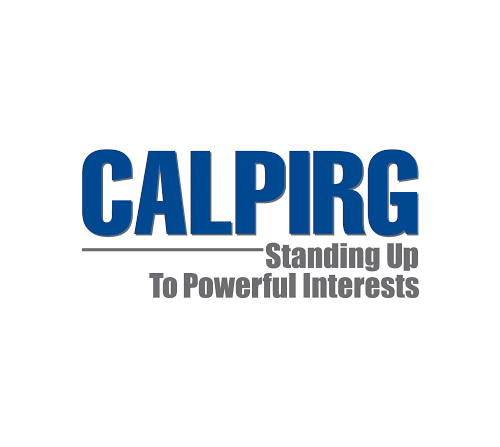 This group of organizations have co-signed multiple calls to action, public service announcements, and letters to City of Oakland and Oakland Unified School District School Board leaders calling for more aggressive policy in protecting children from lead in school tap water found between 2016 - to the present. 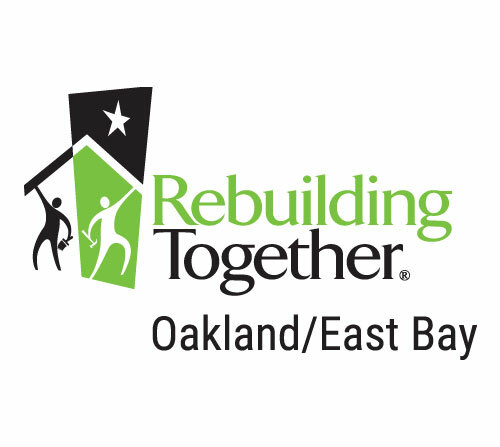 The Oakland Get the Lead Out Coalition is working together to address lead in water, paint, soil, dust and air to alert the public of the risk posed to everyone who is in a position where they can unknowingly be exposed to lead poisoning. Lead is a potent neurotoxin that causes brain damage and can lead to premature death and life long disability.